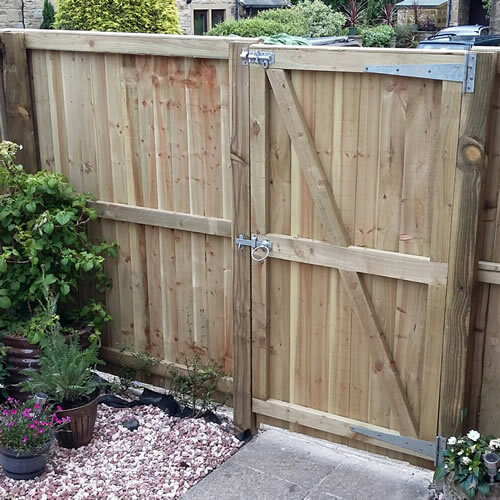 We can advise on, supply and build all kinds of fences and wooden gates for gardens and domestic premises. 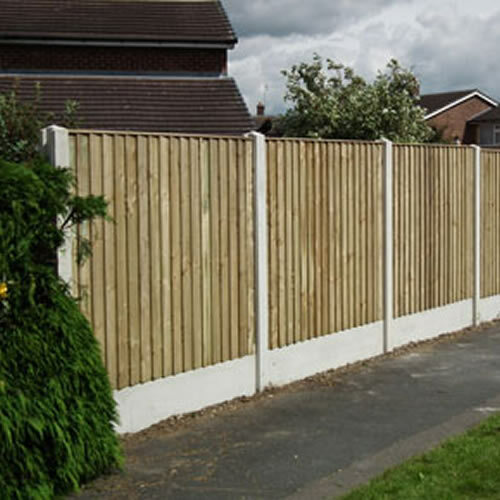 We can supply all kinds of fencing, and if you have no idea what you need, don’t worry, we are happy to advise on fencing options to suit your project and your budget. 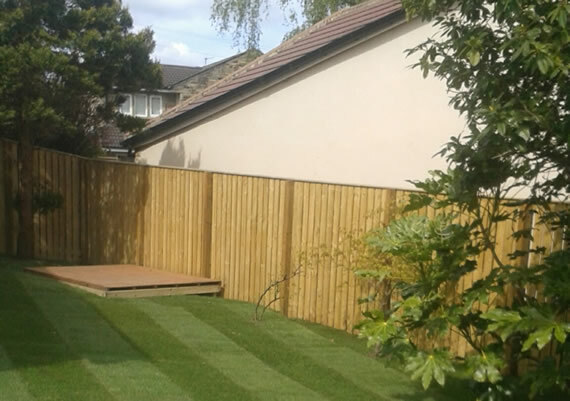 From simple garden fencing panels to elegant trellis, we have a style to suit your garden. 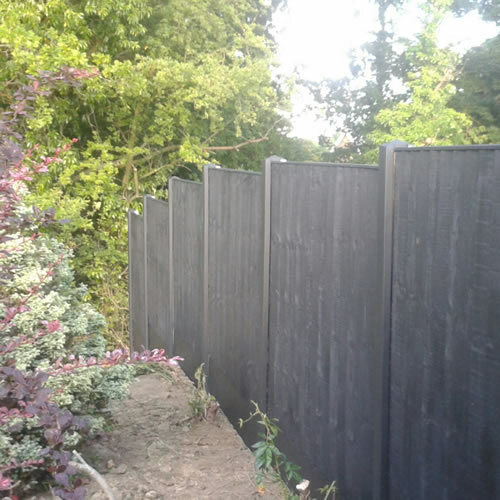 Our years of experience also mean we are well-placed to create entirely bespoke fencing to your own design, so if you have a vision for your garden, get in touch and share it! 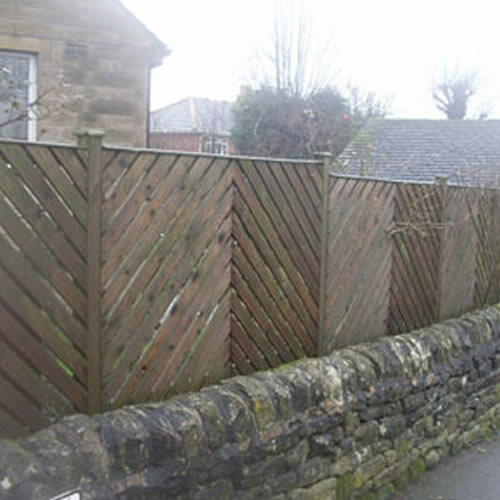 Is you existing garden fence damaged, perhaps through age or weather? We are happy to quote for fence repairs, which should work out cheaper than a new fence. Fence repairs can often work out cheaper than a new fence!